I am having one of those only-on-Facebook moments. 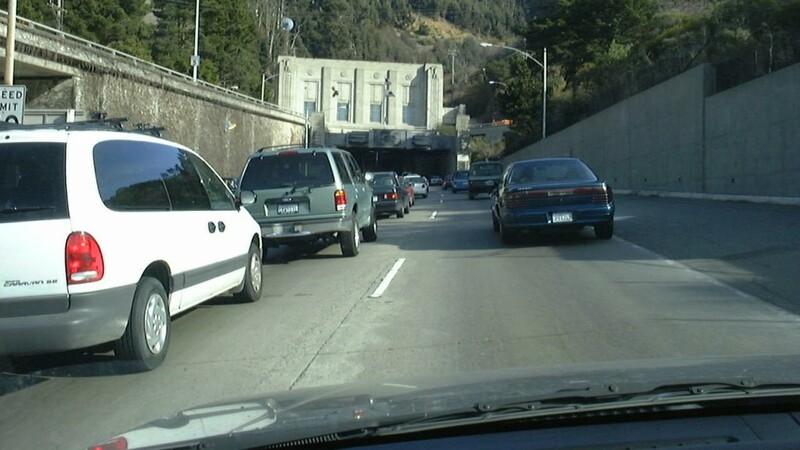 During the 50s and 60s I grew up in the sleepy suburban town of Pleasant Hill, California: a surreal time warp on the other side of the Oakland tunnel nestled at the foot of Mt. Diablo. (i once referred to Pleasant Hill as a “cultural wasteland” (in an interview with the San Francisco Bay Guardian’s Derk Richardson) hidden in the walnut trees that proliferate around the cookie-cutter ranch-style homes is a little elementary school called Strandwood. A group of alumni, many of whom have scorched memory by now, have formed a group on Facebook. The stories are completely surreal: the variety store where you could buy anything and everything including plastigoop for creepy people and creepy crawlers; lethal rock fights at Hangman’s Hill; a pet iguana named Iggy; and of course my own theatrical debut in 3rd grade as a screaming witch in Hansel and Gretel. Yes it’s true, in the era of social media every detail of our lives can be retrieved and stored, collective storytelling around the digital campfire, a pervasive oral history on a global scale. You just never know what you might encounter on the other side of the tunnel.